Vietjet has said that it will operate an additional 2,500 flights in order to meet increasing demand during the upcoming Lunar New Year holidays. The additional flights will provide 500,000 seats, offering passengers more choices for travel and family gatherings. Vietjet plans to operate more than 12,500 flights in total, offering over 2.5 million seats from 20 January until 19 February 2019, an increase of nearly 16% compared to last year. 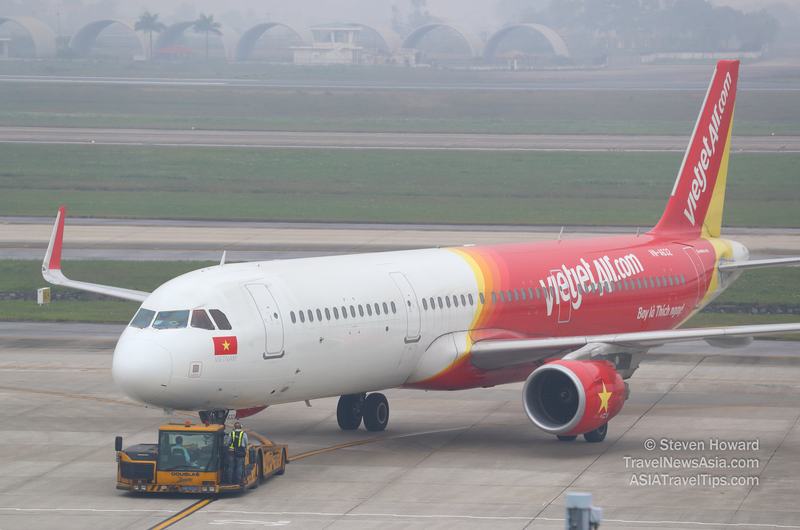 Currently, Vietjet operates 60 A320, A321 aircraft with more than 385 flights daily. The airline operates 105 routes covering destinations across Vietnam and international destinations such as Japan, Hong Kong, Singapore, South Korea, Taiwan, mainland China, Thailand, Myanmar, Malaysia and Cambodia. See latest HD Video Interviews, Podcasts and other news regarding: Vietjet, Vietnam.